It´s not important living, but rather how you live. with treatments that will enhance your beauty. that will help you treat any skin condition and improve your skin. mediante calidez humana y calidad total a un precio justo. The perfect skin for your life! with the best treatments available and no risks. Doctor Roció Márquez Cárdenas specializes in dermatology and surgical dermatology. Who is characterized for providing personalized attention. Always up to date with the latest treatments and the confidence of using the best dermatologic pharmacy in the industry. Within this page you can learn about all the treatments that are available for the treatment of your skin and to enhance your beauty! If you have any condition with your skin and its not at its best appearance due to an illness. There are medical treatments that help prevent, cure and correct any dermatological problem that requires treatment to enjoy having healthy skin. We cover all areas of dermatology to provide you with a correct diagnosis y the adequate treatment for your skin, using the latest technology available. For any person suffering from a dermatological skin condition and that it requires surgical treatments, we can help. From removal of tumors, warts, cysts, problems with nails, and full exploration of moles and lesions which can lead to the development of skin cancer. Doctor Roció Márquez Cárdenas is certified to provide you with surgical treatments that you may require to have healthy skin. Let your outer beauty come out entirely with cosmetic treatments done by a certified medical doctor. Cosmetic treatments can provide you with effective solutions improving your physical appearance o for the prevention skin deterioration due to everyday contamination, being exposed to the sun, poor nutrition, stress and other conditions. Everyone at some time in their life can have a dermatological problem. There are multiple treatments to improve skin conditions and the quality of life. Hair loss, non-surgical facial rejuvenation, filler (hyaluronic acid), botulinum toxin (Botox ®, dysport ®), Peels, PRP (platelet rich plasma) treatment for spots, Acne, Acne Scars, Stretch Marks, Cellulite Sclerosis of veins, removal of moles, skin cancer surgery, warts, cryosurgery, skin conditioning. The Clinic San Jorge, provides many medical services and best doctors in Guadalajara of diverse specialties, place where you can request a consultation with Doctor Roció Márquez. 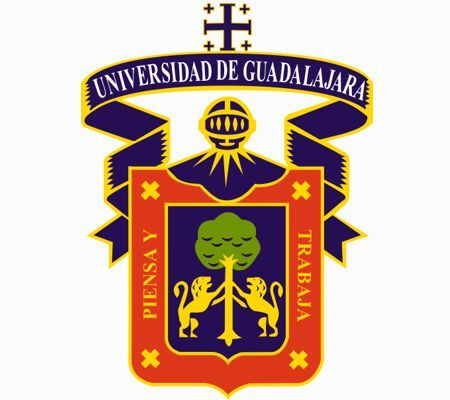 University of Guadalajara, Medical Surgeon.1991 - 1997. Dermatological Institute of Jalisco “Dr. José Barba Rubio.” 1999 - 2002. Masters in Immunology. 2002 – 2004. Certified by the Mexican Board of Dermatology. Belonging to the Medical College of Dermatologists in Jalisco. I am a musician and for me, my hair is very important and one day I started losing my hair, worried and I thought I would have to stop doing what I loved, which is singing. I tried multiple treatments against hair loss and none seemed to work, until I decided to visit with Dr. Rocio Marquez and found a treatment that works. Meeting with Doctor Rocio Marquez has been a savior as I was starting to feel depressed about my looks. The non-surgical rejuvenation has helped me shed years of aging in a few treatments. I feel more confident, more beautiful and most importantly I feel younger. It’s worth giving it a try, you will like the results. I went through a difficult time in my life when I was diagnosed with a venereal disease and needed cryotherapy for the treatment of lesions. I felt ashamed and embarrassed to visit the doctor. But the doctor made me feel comfortable and eased me into my treatment, I would recommend her. My skin has been suffering from changes as I get older, so I decided to get treatment to repair my skin and get a more youthful appearance. I decided to get rich plasma plaques injected into my skin. I can say that it was one of the best decisions of my life, thank you doc. 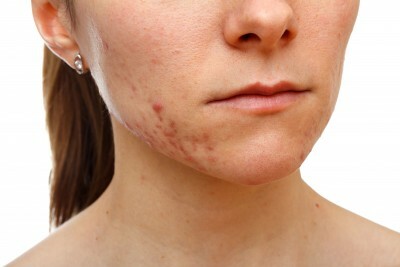 I am 16 years old, with a significant family history of acne, which leaves scars. I went to Dr. Rocío Márquez and she has helped me control it very well. I feel better now now because my face is not all marked by acne, thanks to the treatment she has given me, thank you doctor. I am 30 years and in my last pregnancy the skin of my face was left stained. I used many treatments with no results or too few results, until I made an appointment with Dr. Rocío Márquez. I saw amazing results, I now understand the importance of taking care of of my skin and what the sun can do to damage it, I feel more secure now. The Clinic San Jorger is an establishment where Doctor Rocio Marques can offer her medical services. You can get treatments for any of the services listed here or consult with her for additional treatments. 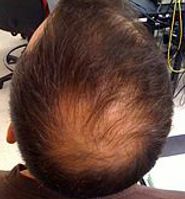 Hair loss is a secret that a lot of men and few women fear and do not desire that it would happen to them. Because a head with full hair is viewed with youth, virility and attractiveness, so when you have hair loss, it’s better to treat it effectively. 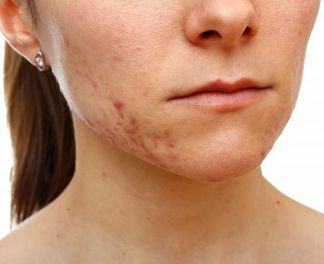 Non-surgical rejuvenation is one of those medical techniques that is used by dermatologist to improve the appearance of the skin on the face. This serves as the foundation to repair spots, acne and loss of elasticity by explosion to the sun. The botulinum toxin helps minimize fine lines that are formed with age or gestures we do every day. When applying botulinum toxin it produces muscle relaxation by blocking nerve impulses that favor the formation of wrinkles. The results can last up to 6 months or more varying between individuals. Skin fillers or hydraulic acid help to improve the appearance of the skin. 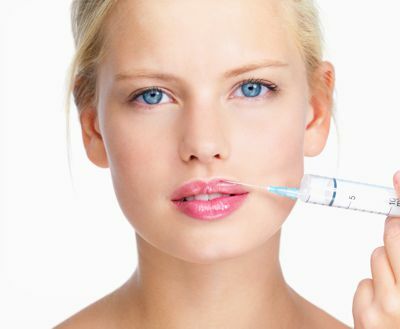 One the skin filler is used on expression lines, these elevate and seem to disappear to a great degree. These fillers can help to eliminate expression lines effectively. Cryotherapy is a method of utilizing extreme low temperatures to remove benign lesions or malignant ones on the skin. At a low temperature, this eliminates cells and tissue so it can be used to remove warts and other skin conditions. It is a technique of Bioregeneration of skin cells. It stimulates cutaneous cell regeneration, particularly keratinocytes and fibroblasts and helps with the production of collagen and elastin fibers to replace the altered structures. This results in increased skin thickness, which leads to a smoother and more elastic skin. 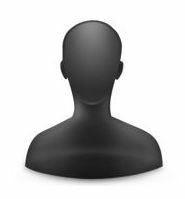 If you require additional information concerning a skin condition you have or treatments available. You can request an appointment with the Doctor and find out how it can help you and improve your quality of life and the appearance of your skin. The most important step to keep your skin radiant, is a good cleaning. Cleaning your face daily contributes to the oxygenation of the skin and to keep it radiant. These days no one relates beauty to having flawed skin and black heads. Hydration of the skin helps to maintain its elasticity and the application of lipids over the skin can help reduce the loss of water maintaining proper hydration of the skin. 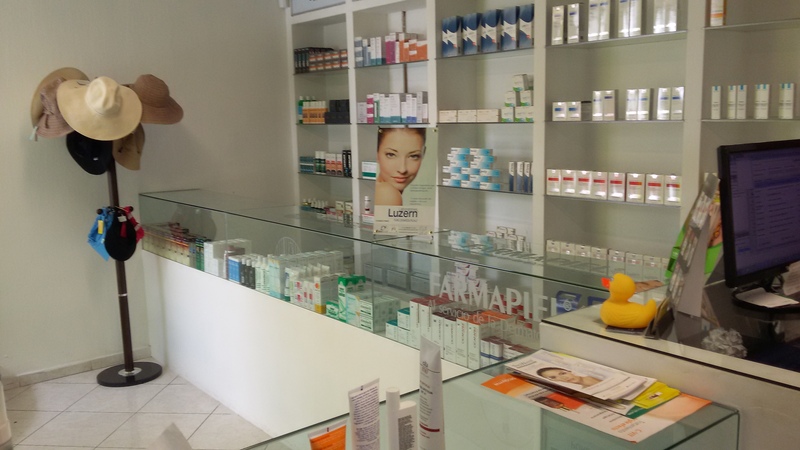 There are a lot of types of skin care dermatologic pharmacy in the market. There are skin care dermatologic pharmacy for dry skin, oily skin conditions, anti-ageing and creams to help revert sun damage as well as tensioning creams among others. We have specialty creams from prestigious brands for any type of skin. Para tu mayor comodidad tenemos un sistema de compra en linea, con servicio a domicilio..
Knowing what type of skin you have is absolutely essential when you want have to take the right decision in caring for your skin and treatments you should follow. Skin is determined genetically, just like when you are born with your skin type whether you like it or not. Even if your skin is determined genetically, later in life what you eat and how you treat your skin will affect its appearance. In order to take care of your skin effectively, we need to determine what type of skin you have. There exist five skin types: Normal, Dry, Oily, Combination and Sensitive. Each of these types of skin require different treatments and caring. How do you know what type of skin you have? Well doctor Roció Marques Cárdenas can tell you. Having full knowledge on dermatological treatments and skin types. 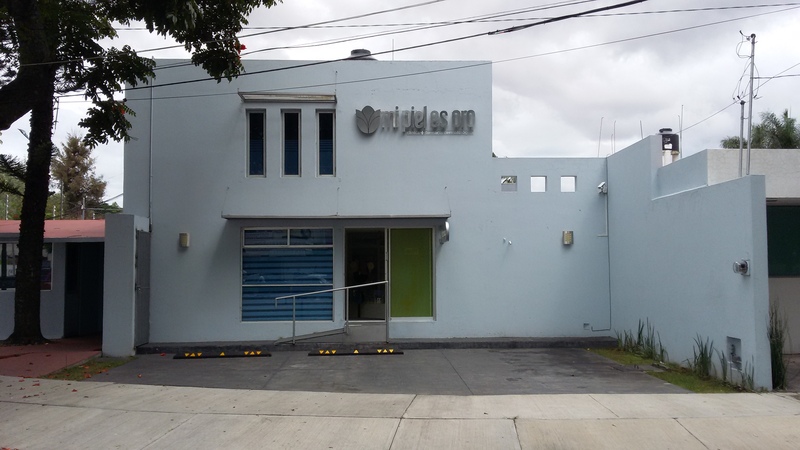 To find us is fairly easy, we are a clinic located in Guadalajara, Mexico. Our address is: Av. Hidalgo 3249, Vallarta San Jorge. You can look at the map and find the easiest route to our clinic. Av. Hidalgo 3249, Vallarta San Jorge, CP. 44690 Guadalajara, Jal. If you would like to make an appointment with the doctor at our clinic for the treatments of your skin conditions or improvements. You can do it by filling out this form and we will gladly get in contact with you. You can also call us anytime at the phones listed below.